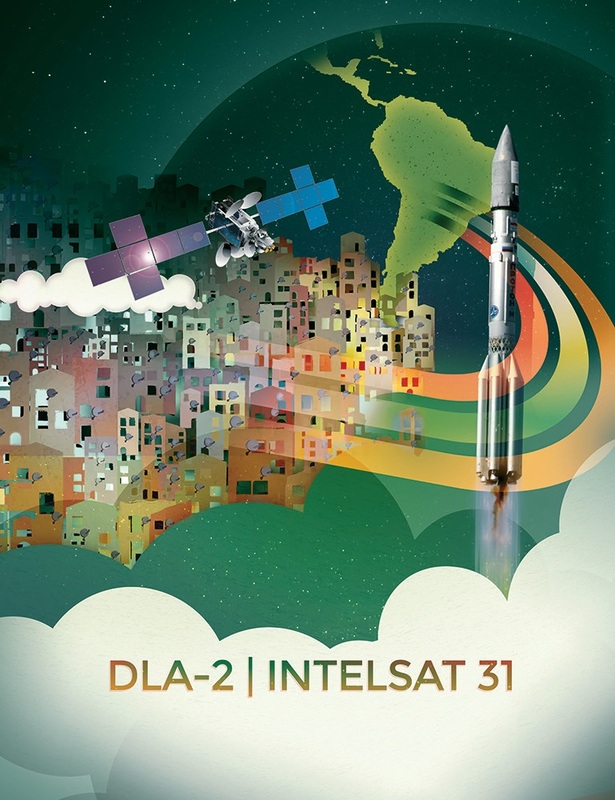 Intelsat 31 is a commercial communications satellite built by Space Systems/Loral for operation by Intelsat, Luxembourg, for DirecTV Latin America that markets the satellite under the name DLA-2 (DirecTV Latin America). 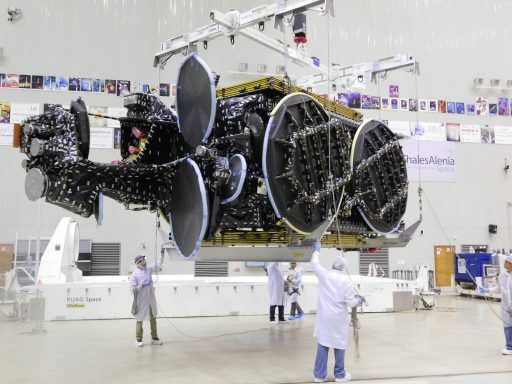 The spacecraft carries a high-power hybrid Ku- and C-Band payload to deliver a range of communication services, primarily Direct-to-Home Television. Intelsat 30, launched in 2014, and Intelsat 31 will be co-located with the Galaxy 3C satellite at 95°W in Geostationary Orbit to deliver expanded entertainment services, backup and restoration services. 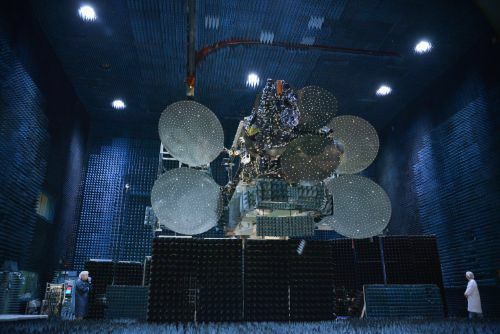 Both satellites feature hybrid payloads comprised of Ku-Band transponders under operation by DirecTV and C-Band transponders used by Intelsat to expand its business in the Latin American Market. The powerful communications payload of the Intelsat 31 spacecraft consists of 72 Ku-Band transponders and 4 C-Band transponders. The entire Ku-Band payload is operated by DirecTV Latin America to expand direct-to-home television offerings and deliver backup and restoration capacity. The four 69.6MHz C-Band transponders operate at downlink frequencies between 3400 and 3700 MHz providing a large coverage zone over Latin America extended north to cover the entire U.S. and portions of Canada. Both, DLA-1 and 2, are based on the SS/L’s LS-1300 satellite bus. LS-1300 is a flexible satellite platform that can be flown in different configurations to accommodate different communication payloads with a total power of 5 to 20kW. Using different configurations, LS-1300 satellites can weigh from 2,200 up to 6,700 Kilograms featuring payloads of 12 to 150 transponders. LS-1300 was introduced in the late 1980s, but undergoes constant modifications going through a number of revisions over the years. As a high-power configuration of LS-1300, Intelsat 31 uses two solar arrays, each with six panels that deliver 20kW of power to a dedicated system that conditions the satellite’s power bus and controls the state of charge of the vehicle’s batteries. Three-axis stabilization and navigation is accomplished by state of the art navigation sensors and reaction wheels. The satellite measures 8.6 by 3.4 by 3.1 meters in size when stowed for launch. In orbit, with both solar arrays deployed, Intelsat 30 has a span of 32.4 meters. 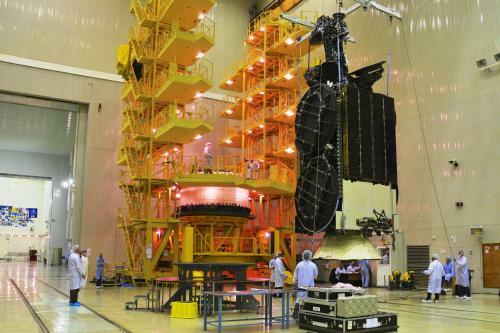 The separated mass of Intelsat 31 is 6,450 Kilograms. The satellite is equipped with a chemical propulsion system for orbit-raising and stationkeeping using an R-4D main engine and a series of attitude control thrusters. LS-1300 also provides the option of an additional electric propulsion system, whether this option is exercised for Intelsat 30 is not known. The satellite features an onboard propulsion system centered around an R-4D-11 engine. The R-4D engine is a Monomethylhydrazine/Nitrogen Tetroxide Engine that provides 490 Newtons of thrust. The engine is 0.55 meters long and 0.28 meters in diameter with an unfueled mass of 3.63 kilograms. The engine provides a specific impulse of 312s, has a thrust to weight ratio of 13.7 and operates at a chamber pressure of 6.9 bar. The original RD-4 was developed as an attitude control thruster for the Apollo Service and Lunar Lander modules. 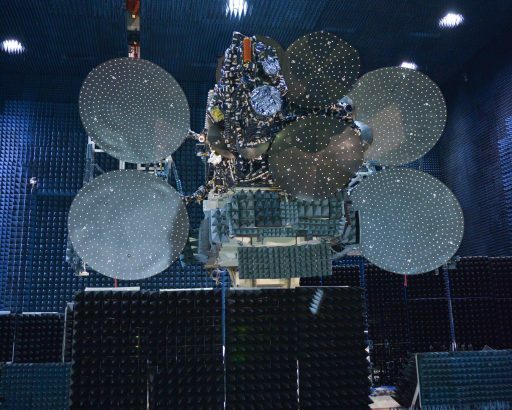 Intelsat 31 was built for an operational service life of 15 years located at an orbital position of 95° West in Geostationary Orbit, co-located with Galaxy 3C and Intelsat 30. 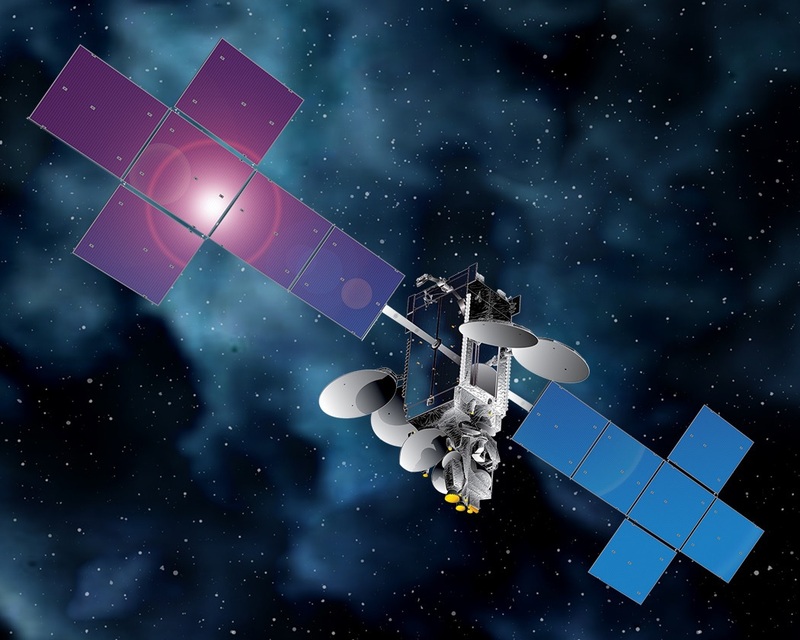 In-orbit testing of Intelsat 31 will be completed at 132°W. Copyright © 2019 Proton – Intelsat 31 | Spaceflight101. All rights reserved.